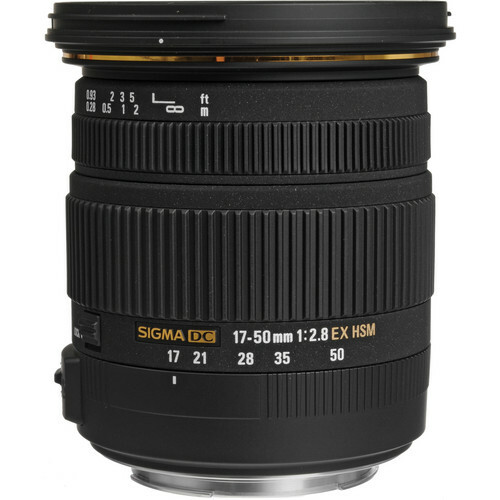 Designed for the smaller sensor APS-C DSLRs only the Sigma 17-50mm f/2.8 EX DC OS HSM (Amazon | Adorama | B&H ) is Sigma’s standard zoom lens with a fast f/2.8 aperture. 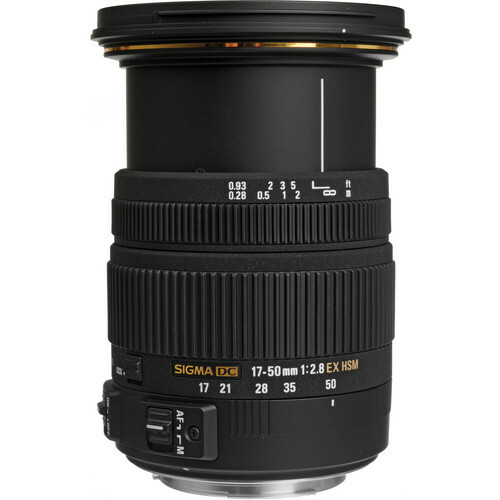 The lens features Sigma’s Optical Image Stabilization (OS) technology which ensures the camera is steady even at four stops lower shutter speeds. Additionally HSM (Hyper-Sonic Motor) technology quiets down the auto-focusing noise and enhances the AF performance. 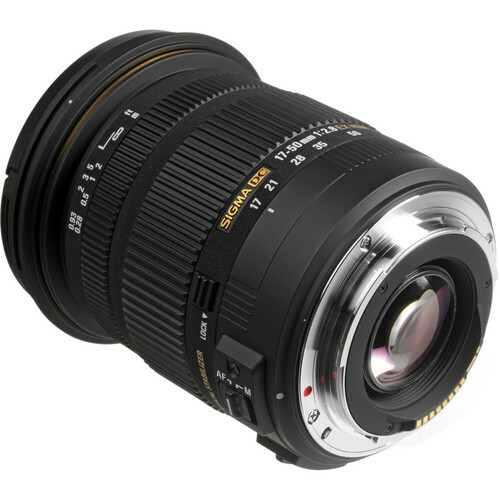 Additionally for users who have a Pentax or Sony model the viewfinder will be able to give them an optically stabilized image when using this lens, a rarity among standard zoom lenses. 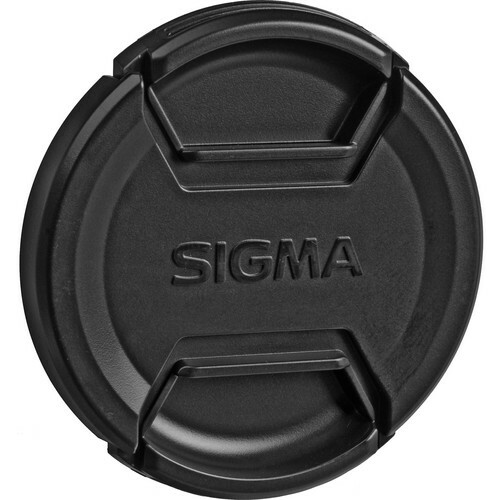 Sigma has also provided FLD glass elements. FLD stands for Fluorite Low Dispersion and is a technology that gives comparable to fluorite glass element performance for suppressing color fringing while costing much less. Additionally the presence of two glass mold and one hybrid aspherical lenses takes care of spherical and other aberrations. 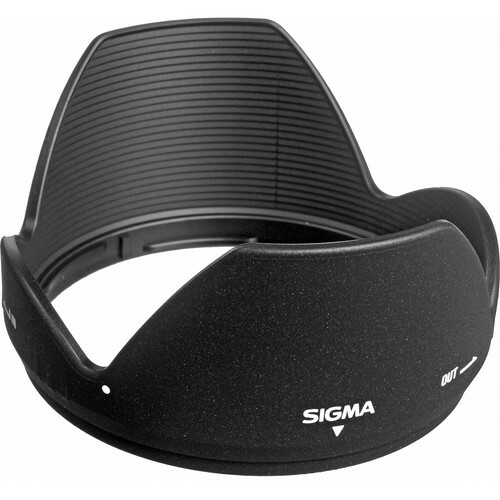 To correct flares and ghosting the lens has super multi layer coating. 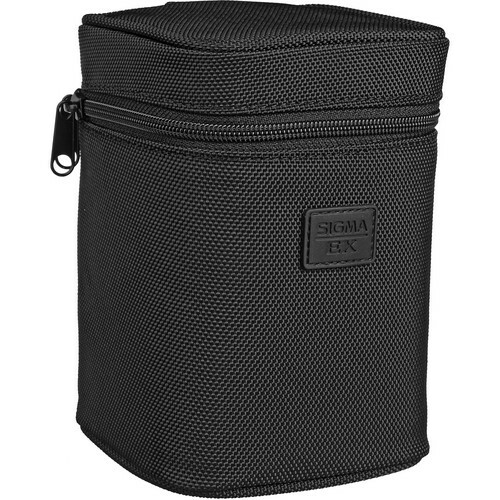 The build quality of the lens is some what less than what should be befitting the high standards set by Sigma’s EX lenses. However it is still quiet good. A mono-cam setting (single tube) is used for extending the lens at the telephoto end. 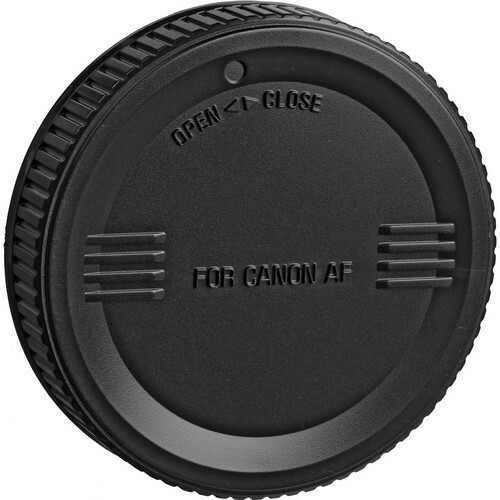 Turning the manual focus ring does not rotate the front elements of the lens. This is critical if you’re shooting pictures and prefer using circular polarizer.